A 750t crane from Concord Cranes, a crane hire and specialised transport service company in the Industrial Services Holdings (InServe) stable, was used to install sections of two new ship loaders at Richards Bay, KwaZulu-Natal in April for the largest coal exporter in the world. Ship loaders are large machines used to load bulk solid materials such as coal, iron ore, bauxite, alumina, fertilisers, phosphates, and sulphur into ships. 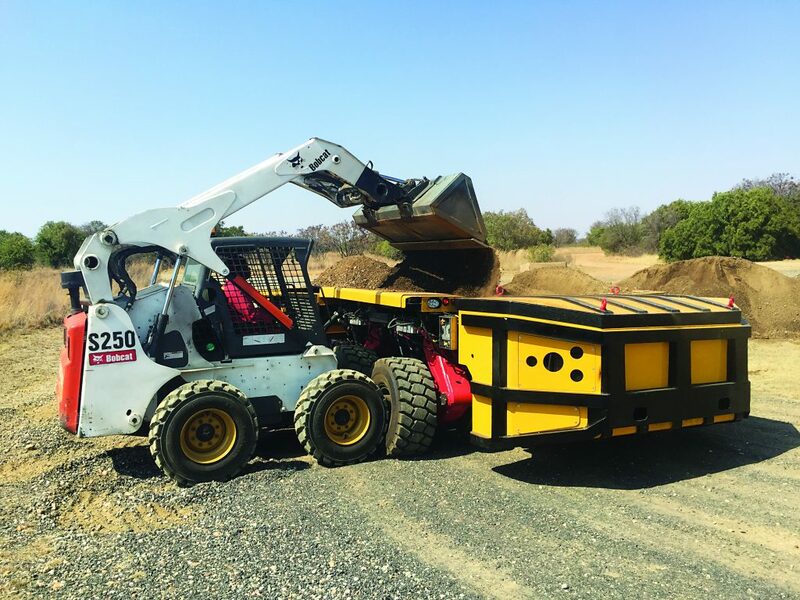 These loaders are mostly found in ports and jetties from which bulk materials are exported. Therefore to maintain its high standards of service delivery, Concord Cranes’ operators and support personnel are trained continually and are sufficiently skilled to operate its advanced equipment and technology. “It is essential that they are confident with the cranes’ functions and capabilities, especially when dealing with major lifts such as these at Richards Bay,” Bella concludes.